Looking for a job in Bedford? Need to fill a job vacancy? Then you have come to the right place. 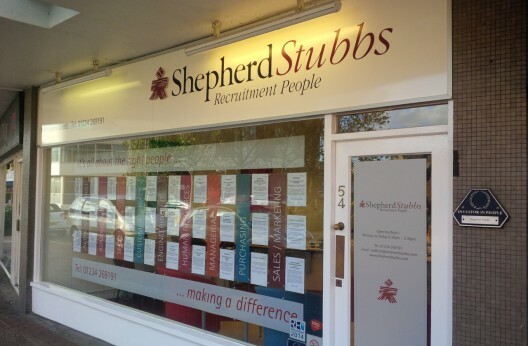 Here at Shepherd Stubbs we are specialists in providing individuals with the job that they desire. We have extensive experience in matching the right candidates with the right jobs. We also ensure employers find the ideal candidates for their company, which is why we have received so many great testimonials over the years. Located in Bedford on St Loyes Street in the town centre, we are ideally positioned to offer our temporary and permanent recruitment services to clients and candidates in the Bedford area. Give us a call on 01234 269191 for further information, or email bedford@shepherdstubbs.com and we will be happy to assist.